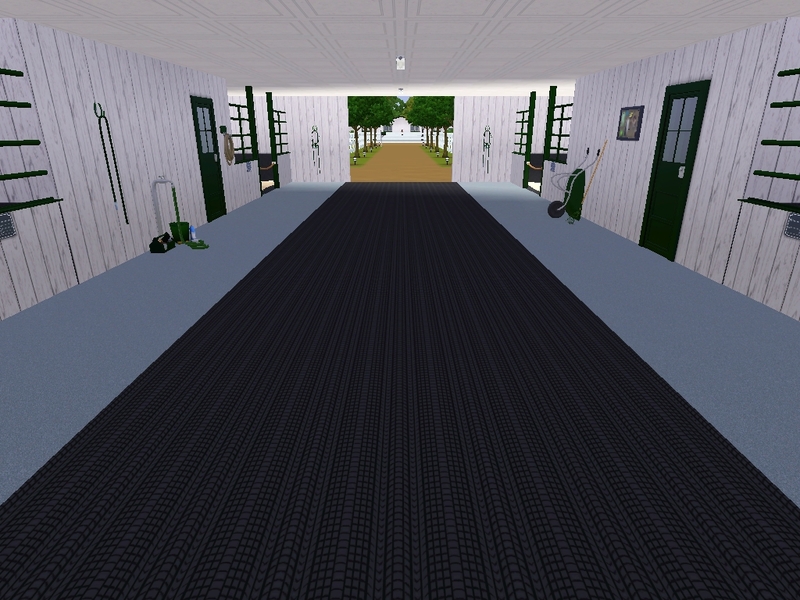 The new Breeding Center centered around an airy Kentucky style foaling barn which contains four large foaling stalls with rubber mats, deep straw bedding and monitoring cameras. 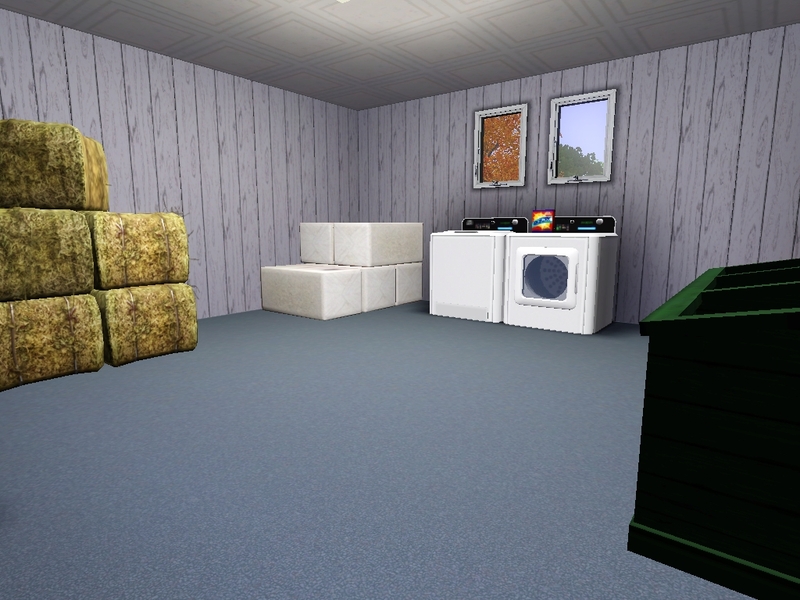 The barn also includes a large feed room and staff quarters. 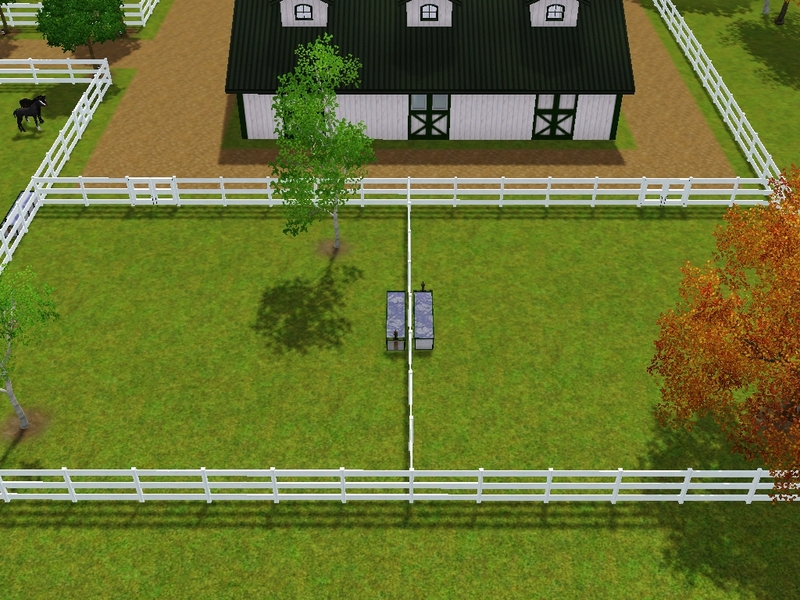 The horses on the property spend most of their time outside in the pastures. Two large pastures span the front of the property and generally contain the farms broodmares or mares with older foals at their sides. On either side of the barn are four paddocks that are used for isolation, late term confined grazing and young foal turn out. All mares in foal and foals already born are vet checked once a week by the resident vet, and all horses on the property are given basic checks twice daily by the staff, which are on site 24/7.